In December, I started exploring if the community-local government partnerships known as civic tech can grow from a few of North Carolina’s larger cities to other parts of the state. There are about 70 groups nationwide where volunteers use government open data to address community needs through creating free apps or other IT products. The smallest town with a civic tech “brigade” is Muskogee, Oklahoma, home to about 38,000 people. 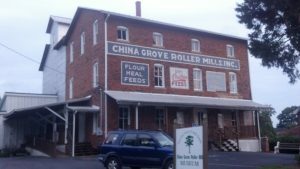 Can small towns in North Carolina do the same thing? I am assessing what level of interest and capability medium- to smaller-sized towns may have for civic tech. I am glad to report the perspectives from government official in three communities. They show the variations of government readiness, IT and civic resources, and internal and community innovation. Tom is also chair of the NC Bar Association’s Future of Law Committee which is examining cutting-edge IT such as Blockchain and artificial intelligence. Tom’s view is China Grove may not have much data to share. An outside vendor manages most IT services for the town. On the other hand, some kind of open source system to assure consistent data collection and comparison could benefit smaller municipalities. Maybe, with the NC League of Municipalities serving as a hub, aggregation and comparison of data from many smaller towns could be cost effective and helpful. Tom did have an idea for open source projects that would not be geographically limited. Maybe there is a way to incentivize people to play with the data from various communities for insights and improvement of services. Small town with a big social media presence – Duck, NC. 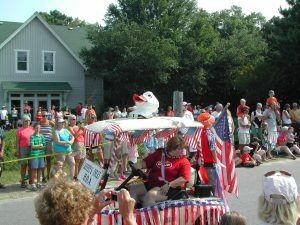 Among the towns in the Outer Banks, Duck has had a strong presence on several social media platforms: Facebook, Instagram and Twitter – but also Google+ Pinterest and more. Given the threats of hurricanes and nor’easters, all Outer Banks towns use social media and e-alerts managed by Dare County government to reach residents, businesses and visitors. Christian L. Legner, Director of Public Information, Marketing, & Special Events for Duck described the limitations of a town with only 400 permanent residents, but up to 20,000 seasonal residents. They use their website to show the town’s budget and other information. Residents report reading the material, but it rarely elicits discussion on social media. Duck has few services where they collect customer data. Thus, a focus on open data is out of step with their communication and outreach priorities. The town participated in an online education and policy effort on a key coastal issue. Duck is one of five case studies in a joint project of the NC Division of Coastal Management and the Nature Conservancy to address flood mitigation efforts. It includes an interactive GIS map so property owners and residents can assess their risks. Rocky Mount: Tending to big, internal IT changes first. 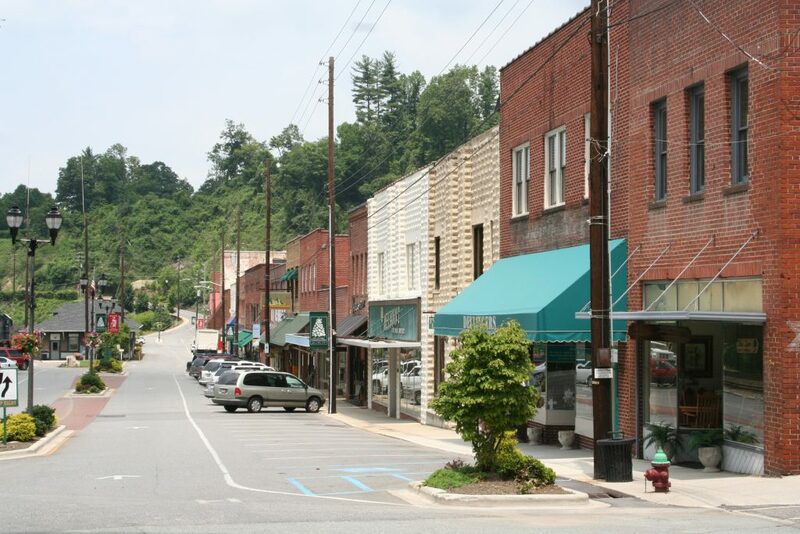 Rocky Mount is a medium-sized city (population 56,000) with a strong set of corporations, a private college, and thus IT-skilled people in the community. But remaking the city government’s IT set-up is the priority right now. Kenneth Hunter, Budget & Evaluation Manager, described the process of hiring the city’s first Chief Technology Officer (to be completed by summer time) and the move for more coordination of IT services across all municipal agency functions. This kind of change is rarely easy, so the focus for anything IT-related needs to be internally first. The potential for open data work comes later.